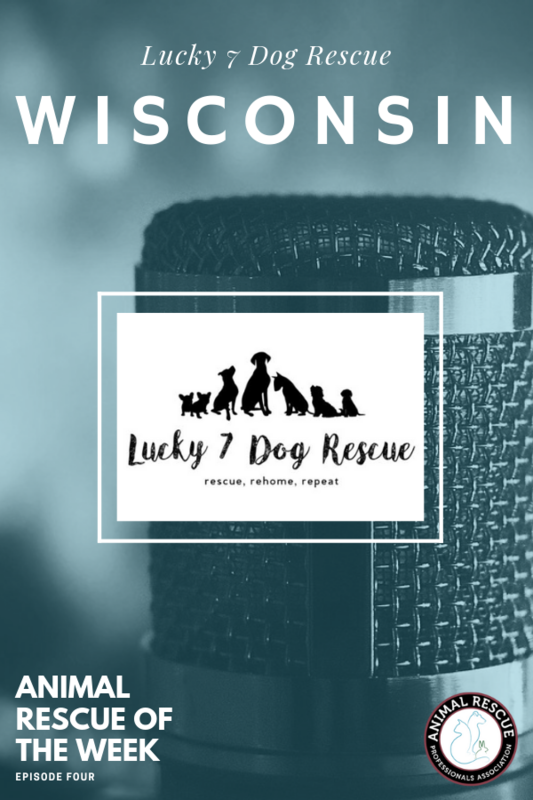 Lucky 7 Dog Rescue, located in Green Bay, Wisconsin was started in October 2015 with just a few foster homes and no storage space for supplies. With the support of their volunteers behind them, they have added a rescue location where they hold fundraising events and community outreach programs and where their family and friends fill in to make sure the community has a place to go when they need help. After obtaining this new office location Lucky 7 still remains entirely volunteer-run and foster based. 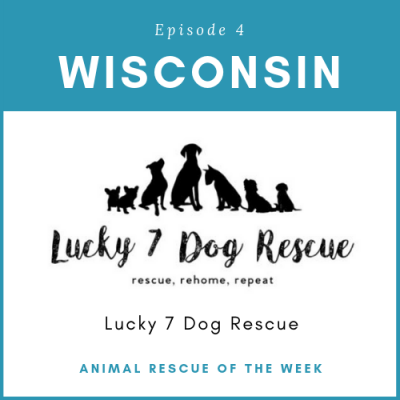 This means that the rescue is entirely operated on donated time and every animal lives in a foster home before finding their forever family.